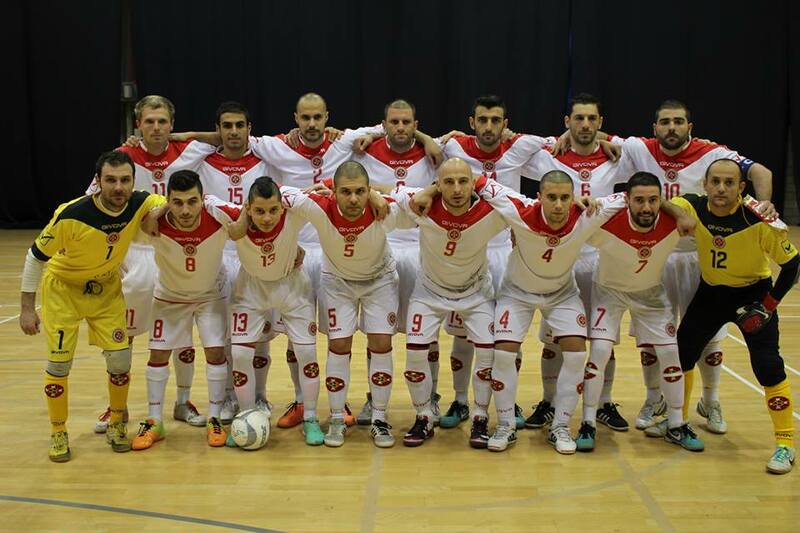 Malta Futsal National Team claimed a deserved victory, 4-2, over Gibraltar yesterday evening at the Tercentenary Hall, with Giancarlo Sammut scoring a brace and team-mates Rennie Tanti and Jovica Milijic scoring a goal each. 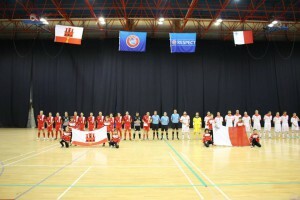 With a sizeable crowd supporting the home team, Malta also had its fair share of support, with a group of Maltese working in Gibraltar or Spain attending the match and cheering throughout the game. 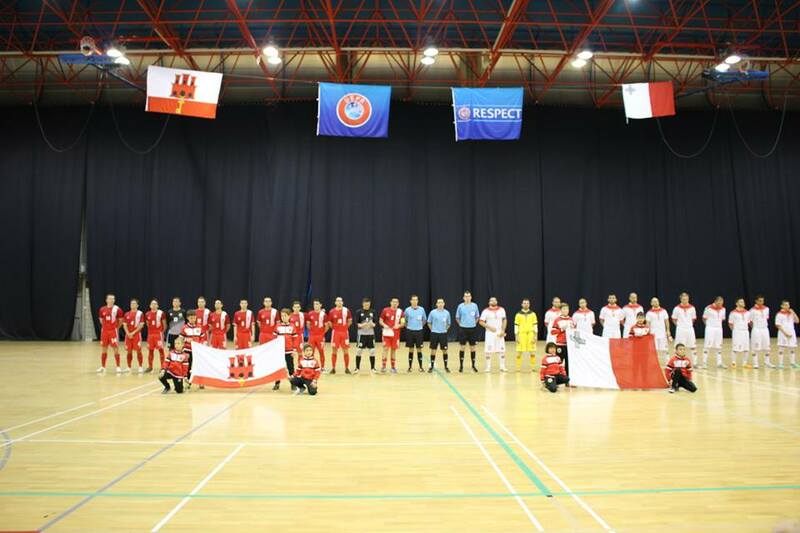 A determined Malta side, attacked aggressively from the initial stages of the game with the clear aim of imposing their game on the opponents. With the game mostly played in the Gibraltarian half pitch, Malta dominated the first half, with Xavier Saliba, Giancarlo Sammut and Cedric Sciberras testing the Gibraltar goalie repeatedly. Against all odds, Gibraltar opened the score through Jamie Walker but Malta soon levelled the score through Giancarlo Sammut, in the 10th minute, after a perfect freekick set piece. Malta pressed for more goals as Andrew Lopez was cautioned for Gibraltar for fouling Melvin Borg in one of Malta’s attacks. Halt-time score 1-1. Gibraltar came out stronger in the initial stages of the second half, and nearly took the lead after Malta goalie Brian Baldacchino mis-timed his effort to clear off an incoming attack but luckily shot went just wide. 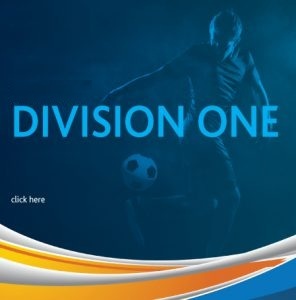 For the next 15 minutes Malta regained full control of the game and scored two goals in the third minute, once again through Giancarlo Sammut, and seconds later through Jovica Milijic. Mark Zammit and Brian Deguara worked relentlessly in midfield to hold the Gibraltar attacks, who were now mounting the pressure to save the game, but Rennie Tanti added a fourth goal for Malta, putting the away team in a more comfortable position with few minutes to go. 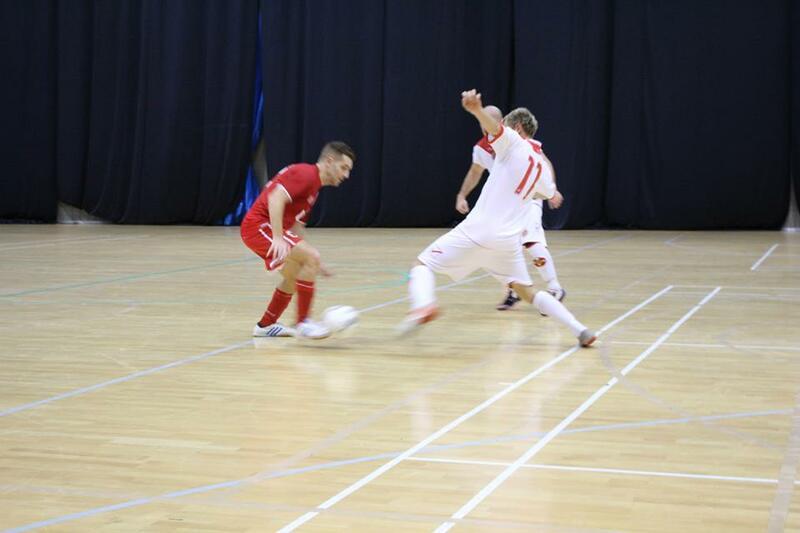 Gibraltar reduced the margin and pulled a goal back in the dying minutes of the game once again through Andrew Lopez. 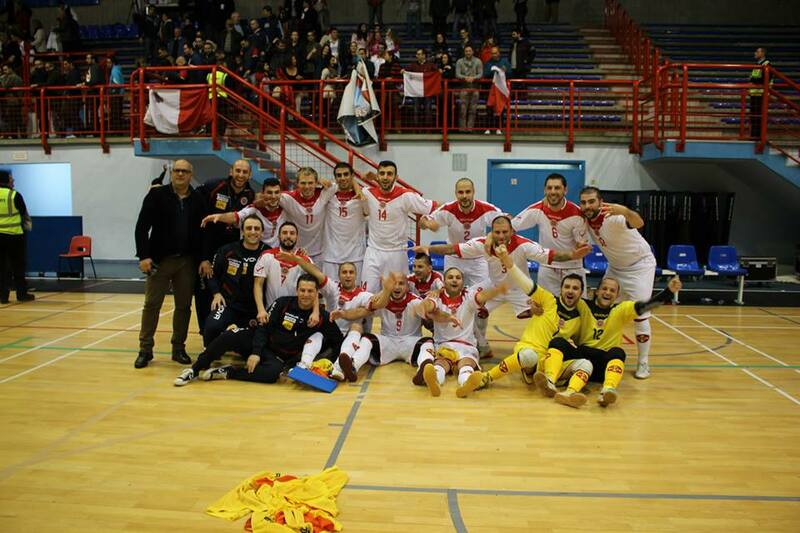 The game ended 4-2 to the satisfaction of the Malta contingent and supporters at The Tercentenary Hall. Coach Kevin Mifsud was obviously happy with both the result and his team’s collective attitude. The introduction of young players in the team, like Rennie Tanti, Giancarlo Sammut and Mark Zammit, together with the experience of players like Xavier Saliba (captain) and Cedric Sciberras is proving to be a good formula. 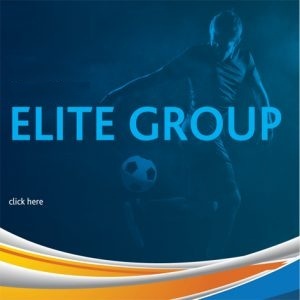 Malta’s next international commitments will be the Euro Qualifiers next September. 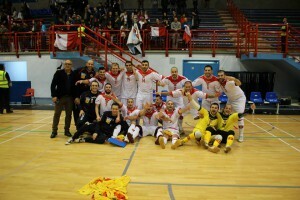 FMA President Donald Spiteri, leading the Malta Delegation, also expressed his satisfaction at the character shown by the Malta team after last Thursday’s close defeat 4-3, with the same host team.